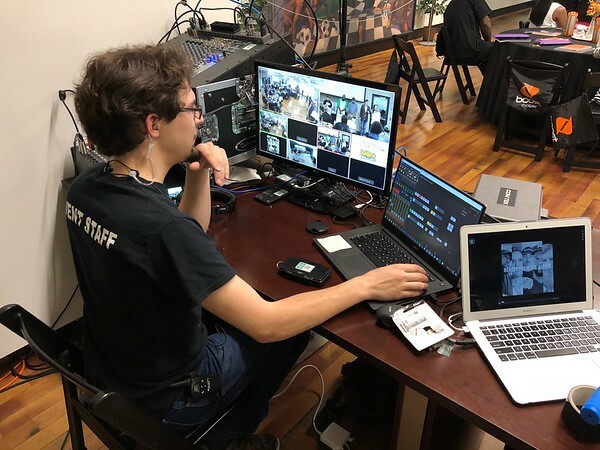 Here at Lerner Productions, we know that stability is key to a successful live stream. We use high quality, industry standard, broadcast and encoding hardware. All of our equipment is backed up with high grade UPS batteries and optional LTE fail over for optimum stability and quality. 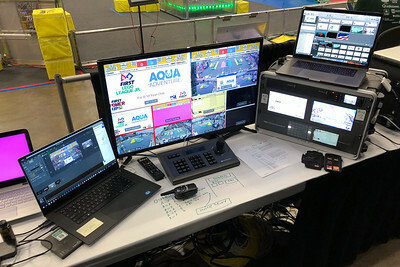 In order to provide the best HD multi-camera video mixing, we designed our entire production setup around the Blackmagc Design suite of video mixing hardware. 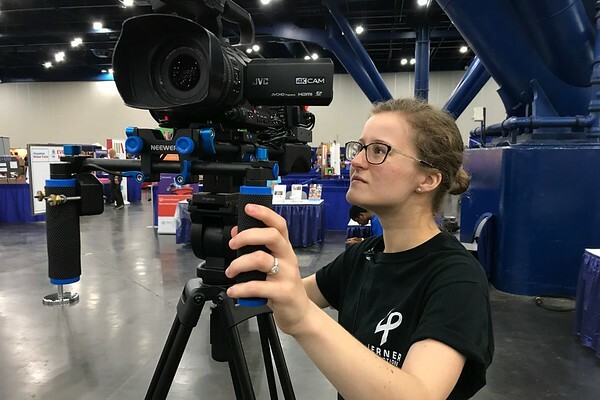 This all operates over the HD-SDI video standard which allows us to easily place cameras and displays up to 300 feet away. 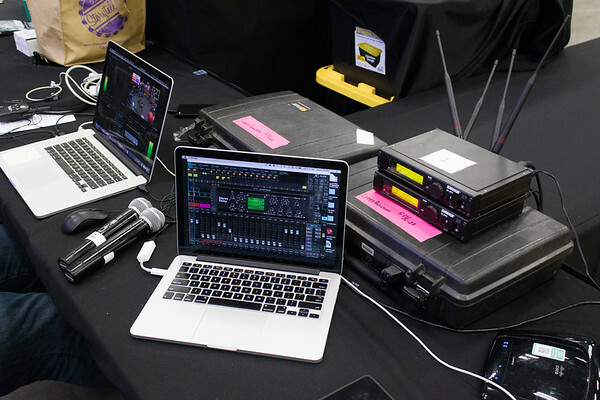 We know that quality audio is vital to any live stream. 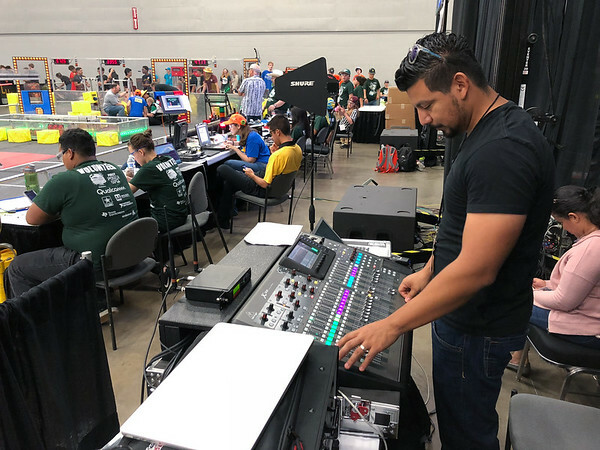 Our highly trained staff of audio professionals will mix your event with trusted equipment brands such as Shure, Sennheiser, QSC, Behringer, and more.